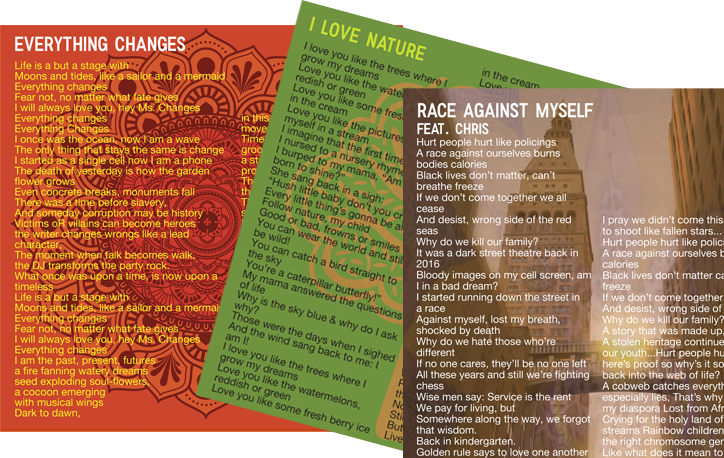 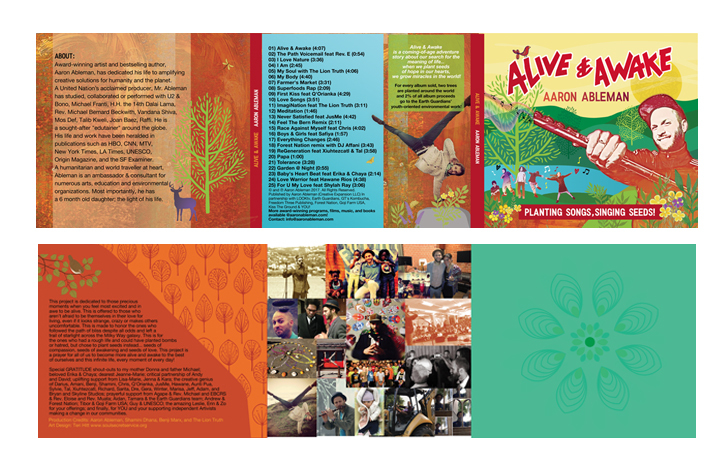 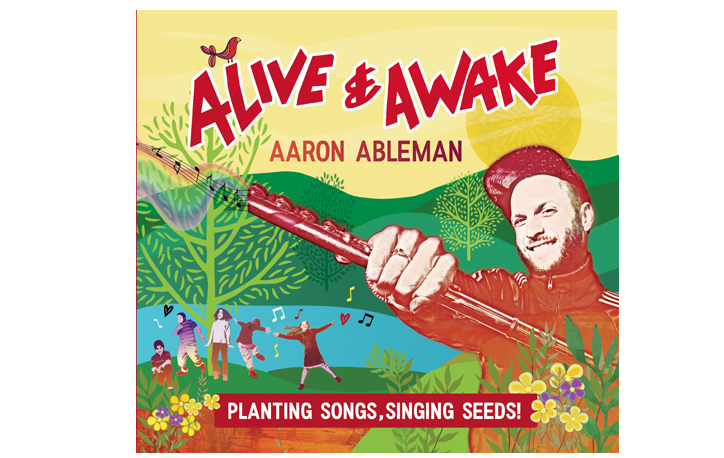 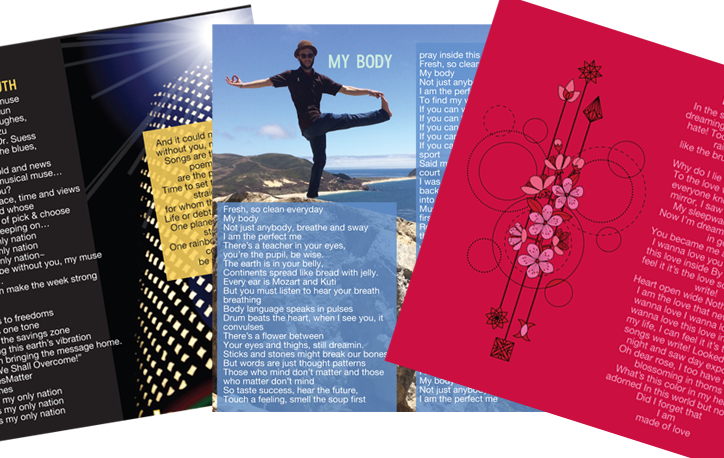 6-Panel Digipak Design + 24 page booklet for Aaron Ableman’s Alive and Awake CD. 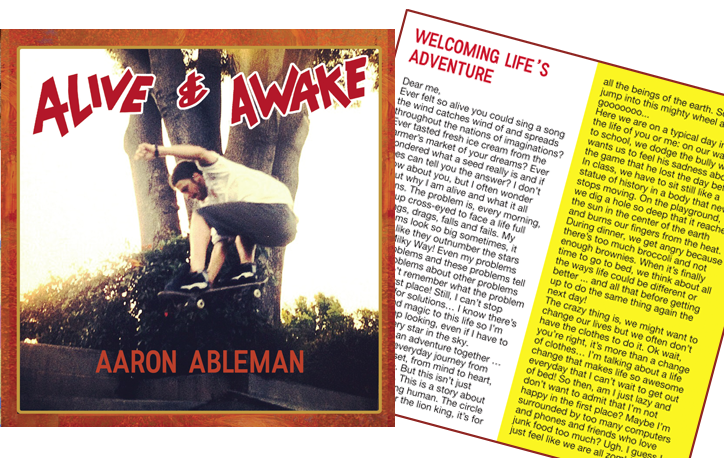 Alive & Awake is a coming-of-age musical adventure about our quest for the meaning of life. 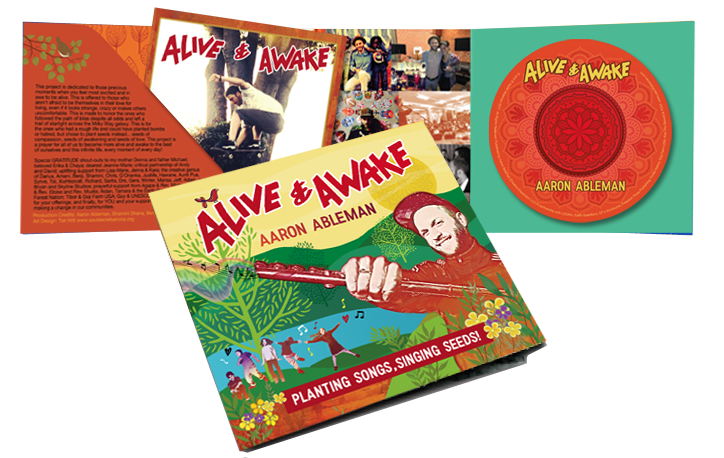 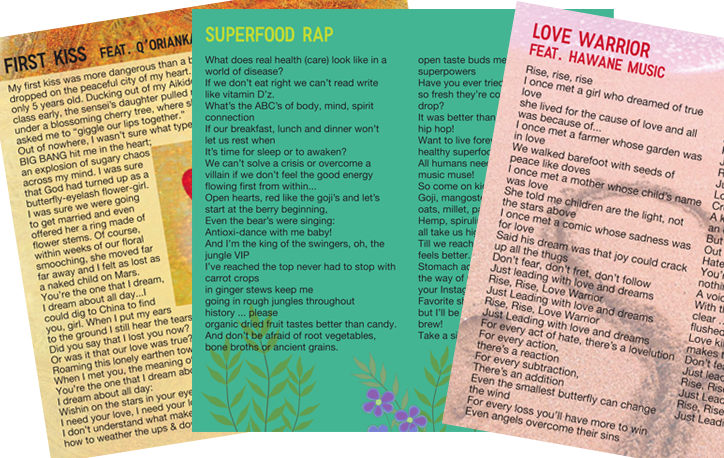 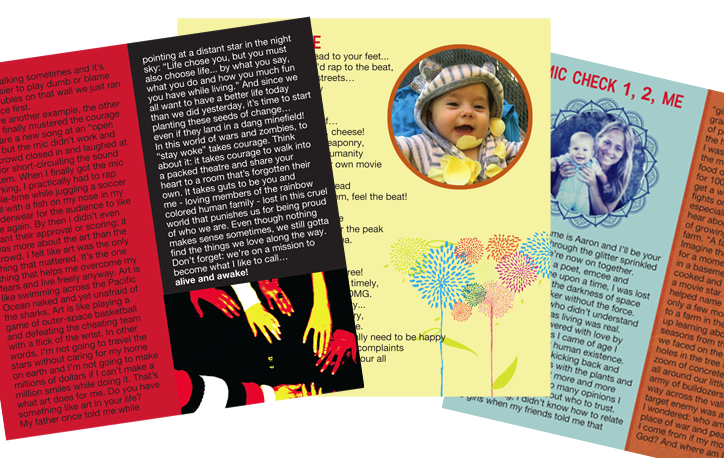 This release offers a unique blend of pop music, theatrical storytelling and comic sketches for kids and families seeking answers to life’s problems.